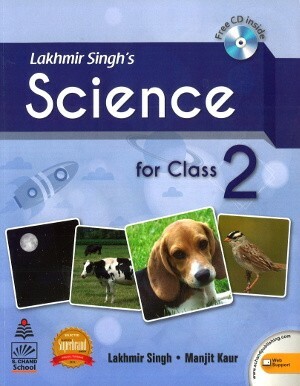 Lakhmir Singh’s science is a series of book for Classes 1 to 8 which conforms to the NCERT syllabus. These books are accompanied with a free CD. The main aim of writing this series is to help students understand difficult scientific concepts in a simple manner in easy language. Lakhmir Singh’s science is a series of book for Classes 1 to 8 which conforms to the NCERT syllabus. These books are accompanied with a free CD. The main aim of writing this series is to help students understand difficult scientific concepts in a simple manner in easy language. 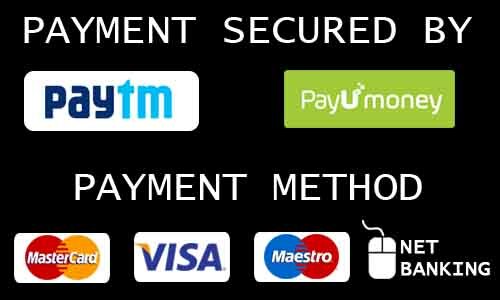 The multi colour layout makes content more attractive, interesting and understandable to students. The headings, sub-headings and definitions of each topic in these book has been given in a different colour. This will help students to locate the various topics easily and learn the definitions conveniently.